Well-equipped family members were able to keep a walker warm while waiting for help after he slipped and injured his leg on a Lakeland fell. 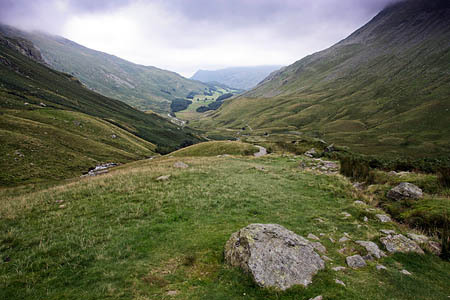 The man, from Heddon-on-the-Wall, Northumberland, was making his way from Grisedale Tarn down towards Patterdale yesterday, Sunday, when the incident happened. Patterdale Mountain Rescue Team was alerted about 6.50pm and members made their way to the scene. A team spokesperson said: “The family was well equipped and kept him warm until the team arrived. The walker was then taken to the Patterdale team rescue centre where an ambulance picked him up and took him to hospital. The four-hour rescue involved 15 volunteer rescue team members.